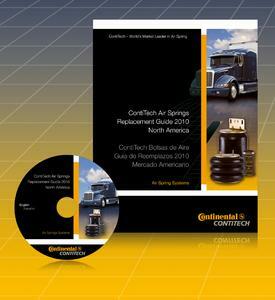 Two ContiTech business units, Air Spring Systems and Fluid Technology, have their steadily growing product range on display at the 39th Mid America Trucking Show (MATS), which is on in Louisville, Kentucky, from March 25 to 27, 2010. At booth 14140 (in the east wing) ContiTech is exhibiting as development partner and systems supplier to the international commercial vehicle industry. Highlights are a new air spring for the suspension and chassis area as well as the second generation of the heatable SCR hose line module, which helps commercial vehicle manufacturers comply with the new exhaust gas standard EPA 2010. ContiTech Air Spring Systems will be highlighting its air spring systems for the NAFTA commercial vehicle market. In addition to rolling lobe and lobe air springs for axial suspension systems in trucks, trailers and buses, visitors can also check out rolling sleevetype air springs for cabs and seat mounts. 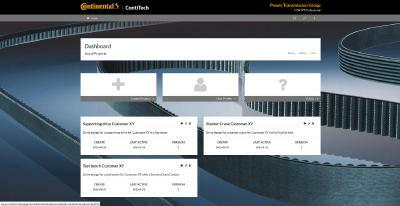 ContiTech has greatly expanded its offering in both areas. The new air spring line for the suspension and chassis area is used mainly on buses for axle mounts. The line can equip vehicles from different manufacturers - especially in the bus domain. The air spring types differ in terms of bellows diameter. ContiTech has also stepped up its involvement in cab air suspension and greatly expanded its range of sleevetype rolling lobe air springs for cab air suspension. 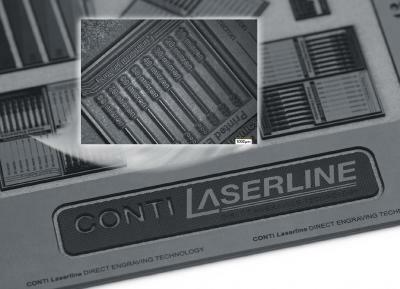 Since 2009 ContiTech Air Spring Systems has been manufacturing the growing product range in Mexico. The new air spring catalog is appearing in time for MATS - for the first time in both English and Spanish. With already over 600 air springs developed specifically for the US market, ContiTech covers a large share of today's replacement market. At MATS ContiTech Fluid Technology is presenting advancedgeneration selective catalytic reduction (SCR) lines used to transform nitrogen oxide into water vapor and nitrogen. The lines on show are produced directly in the US. With a heatable hose line module developed expressly for the SCR process, ContiTech has assumed a pioneering role in debuting this forwardlooking technology. 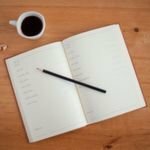 New types are now being added to the SCR lineup, which has been tried and tested a million times over. 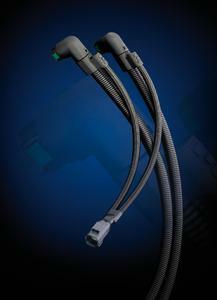 ContiTech is also showing off a broad selection of charge air hoses.